The Zebra ZM400 has reached end of life. It has been replaced by the Zebra ZT400. 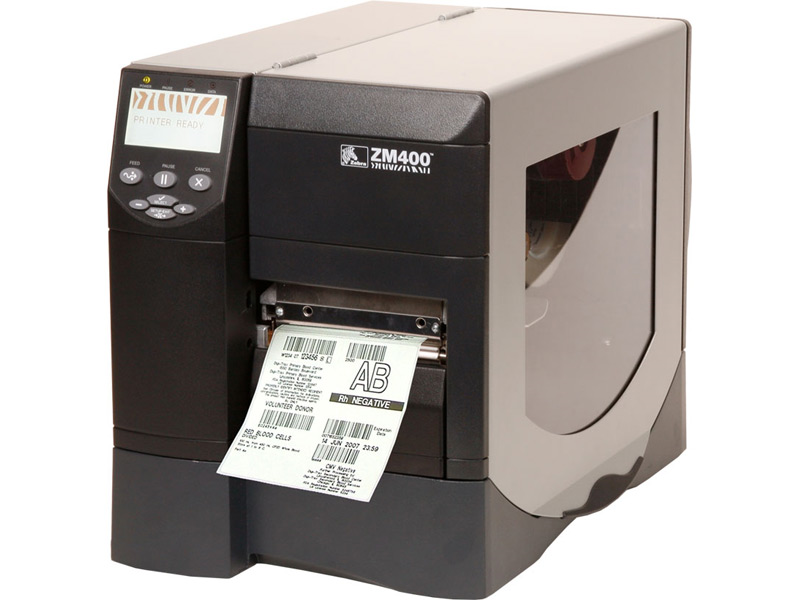 The Zebra ZM400 industrial barcode printer provides best-in-class performance for any large scale labeling operations. 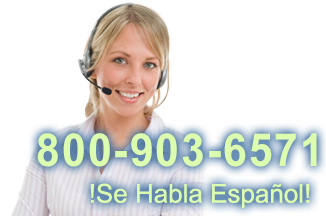 The printer can make 4" wide labels at up to 600 dpi, excellent for jobs requiring high quality labeling, such as health care or inventory control. With a top print speed of 10" per second, the Zebra ZM400 barcode printer will easily streamline your labeling operation. Interface cable not included. Resident Fonts 7 bitmapped, 1 smooth scalable, native open type font support, global Printing—Unicode™ compliant for fast multi-language, on demand thermal printing right out of the box, Contains UFST® from Monotype Imaging Inc.
Find it faster! Click here to compare ZM400 models by feature.